The Advisors are mentors who will provide Life Synergy for Youth with guidance in various areas when required. Some of these areas include but are not limited to: collection of quantitative data, funding sources & recipients, public relations campaigns, and much more. Faith Wood is a Behaviorist. 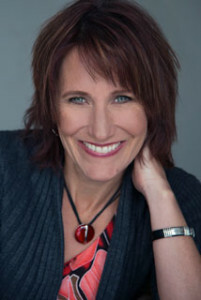 She is the author of 6 books, a conflict resolution coach and a Certified Professional Speaker. She became interested in Behavior Psychology while she worked as a law-enforcement officer. It occurred to her, if she knew what people really wanted, and what the motives behind their actions really were, she could do her job much more efficiently. Since she decided to hang up her handcuffs, she has traveled the world, helping thousands of people better understand their behaviors, and the subsequent impact on others. 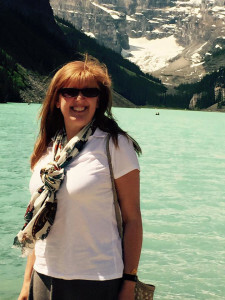 Shelley Hymel is part of the Faculty of Education at the University of British Columbia and currently holds the Lando Professorship in Social-Emotional Learning. She is a member of the executive team of PREVNet, Canada’s national organization for addressing school bullying, and part of the research advisory committee for UBC’s Human Early Learning Partnership, the Committee for Children in Seattle, and the Life Synergy for Youth program. 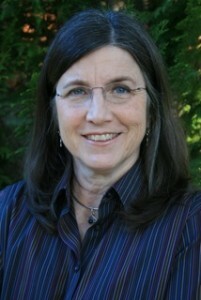 She also serves on the Board of Directors for the BC Crisis Centre in Vancouver. She is co-founder of the Bullying Research Network (BRNET), linking over 150 researchers globally, and has co-edited a series of peer-reviewed special issues on school bullying for the online magazine, www.education.com. Her research on social-emotional development, peer relations and school violence is recognized both nationally and internationally. Given her focus on social-emotional learning in schools, she works regularly with students experiencing social difficulties and with school districts that want to address the social side of learning. 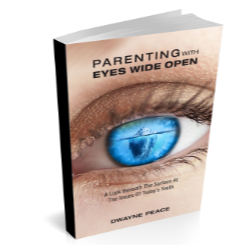 Heather met Dwayne Peace when she was a Coordinator for an Anti-bullying initiative called PEACE, so they both knew they were meant to be in each others lives. She is an entrepreneur with a penchant for great marketing and a connecting people. Currently, a Coordinator of Volunteers with Alberta Health Services, Heather focuses on solving problems with her out of the box approach. Life does not always follow a direct path. We need people who help us along that journey and Murray loves to come alongside others to help them grow. That’s why he believes in the work that Dwayne does through Life Synergy for Youth and wants to help in any way he can. 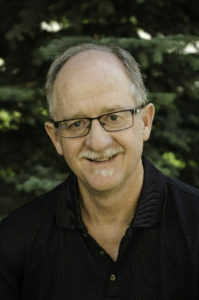 Murray has served as a Pastor for the past 32 years in Calgary. He has worked with people from all kinds of backgrounds dealing with various issues. He knows that everyone has worth and that every life matters – they matter to God. We need to listen as much as we speak. He has mentored many people, worked through conflict, help set future direction and walked with people in their harder times. Murray is married to his wife Lorrie for 41 years. They have two married children and love investing their lives in the their 7 grandchildren. Dwayne and Murray have been friends for many years. They love to find at least a little time to golf and hike when they can. It is good to be part of something that brings hope and encouragement to so many young people.